Garda vetted. For further information and to check on vacancies please contact Cherry directly. For further information please contact Avril directly. Garda vetted and First Aid trained. For further information and to check on vacancies please contact Lucinda directly. Garda vetted and First Aid trained. Has completed Child Protection. For further information contact Julie directly. 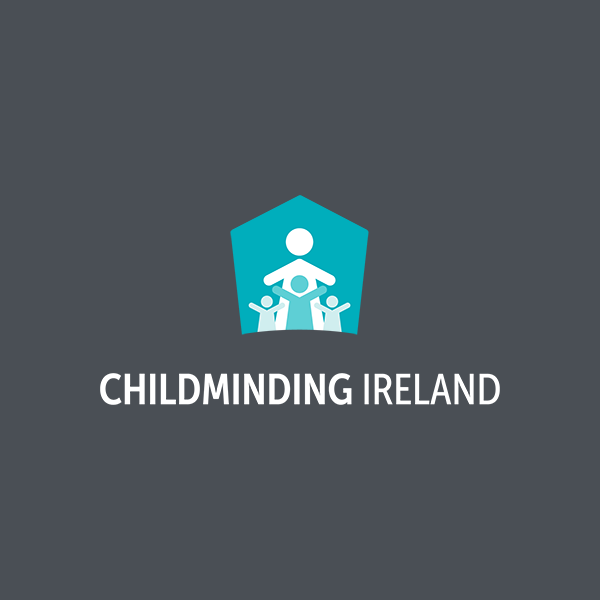 Childminder with over twenty years experience and is Garda Vetted and First Aid Trained has completed Child Protection and Childcare Fetac Level 5 and 6. for further information please contact Una directly.